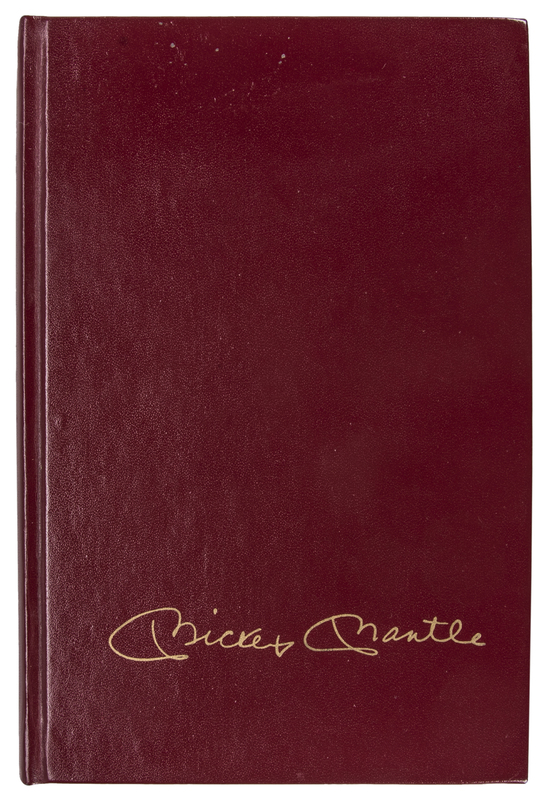 Hall of Fame centerfielder Mickey Mantle has signed this hardcover copy of his 1985 book The Mick. 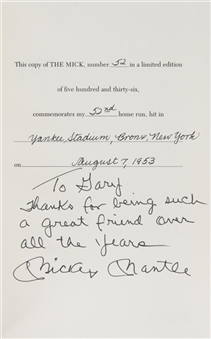 Mantle, a 20-time All-Star, played 18 seasons with the Yankees and hit 536 home runs. 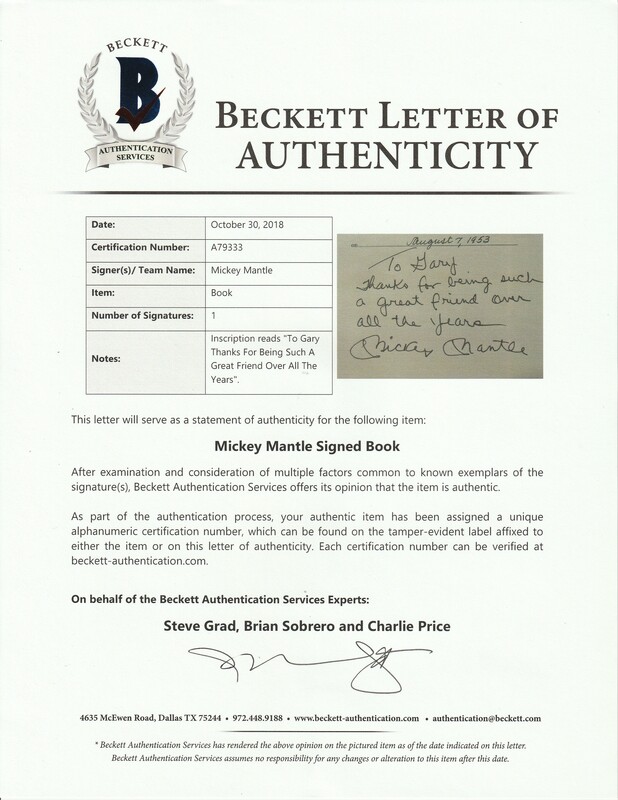 His bona fides as a Hall of Famer were assured, and “The Mick” was inducted into Cooperstown in 1974, on his first ballot. 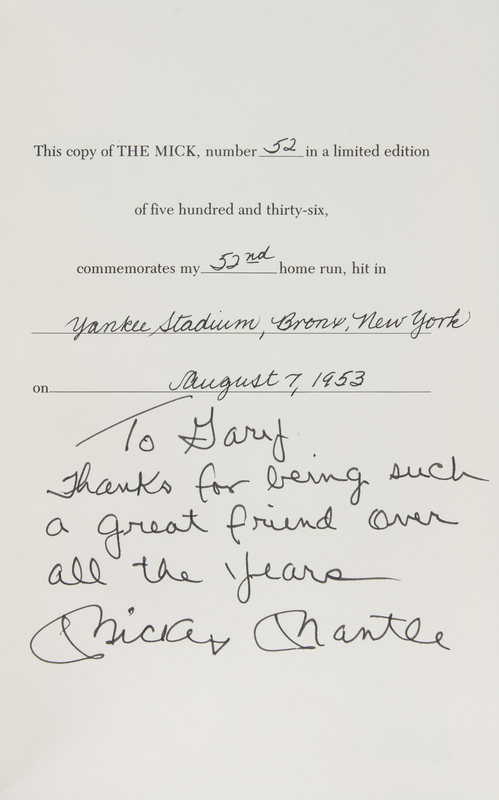 Mantle has signed the inside of this book in fine-tip black marker, inscribing “To Gary / Thanks for being such a great friend over all the years”. 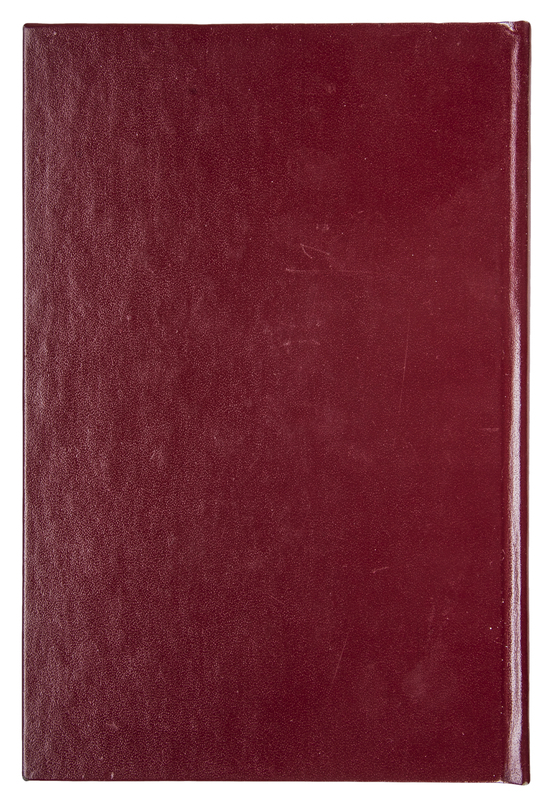 This book is a limited edition 52 of 536. The “52” number commemorates Mantle’s 52nd career home run, hit on August 7th, 1953 at Yankee Stadium. 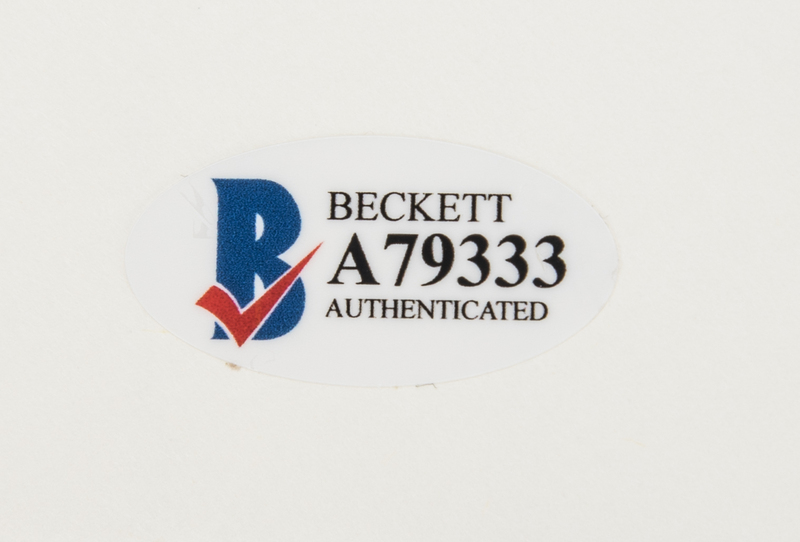 This book comes with a LOA from Steve Grad of Beckett Authentication Services (A79333).